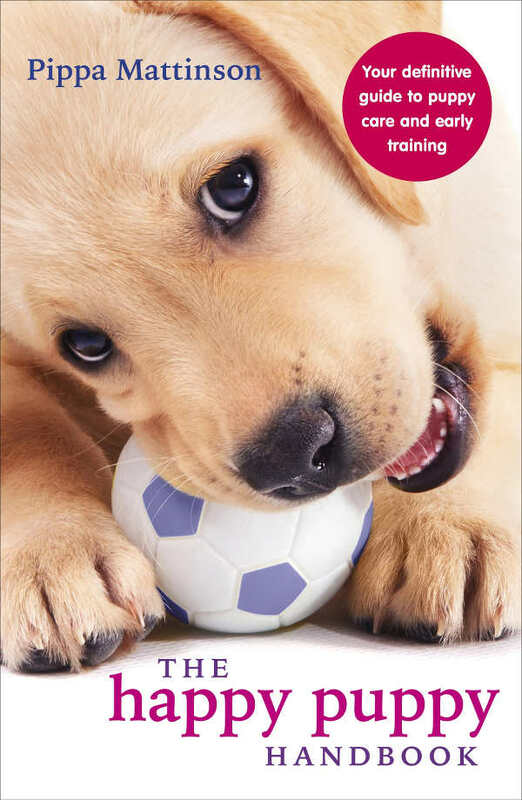 Labradoodle Cost - What Will Your Puppy's Price Tag Be? You are here: Home / Breeds / Mix / Labradoodle Cost – What Will Your Puppy’s Price Tag Be? Labradoodle Cost – What Will Your Puppy’s Price Tag Be? Poodle mixes are some of the most popular mixed breeds available, but no mix is perhaps as popular as the Labradoodle. In this article, we explore what the typical Labradoodle cost is. A cross between the purebred Poodle and the purebred Labrador retriever, the Labradoodle is a combination of brains and beauty. But how much is this coveted crossbreed going to cost you? What about the lifelong cost of raising one of these curly cuties? Purebred pups aren’t the only dogs racking up the big bucks when it comes to breeder costs. Over the years, designer dogs like the Labradoodle have grown immensely in popularity, with these crossbreeds going for as much if not more than their purebred counterparts. And for those who want a Labradoodle puppy but can’t afford the upfront price, going through other sources might be tempting. If you don’t go through a breeder, are you really sacrificing your Labradoodle’s overall health? Also, how can you avoid puppy mills? Breeding a puppy takes time and money, especially when done correctly. And while this can cost a potential owner quite a bit upfront, it could actually wind up saving them money down the road. This is because responsible breeders will go out of their way to ensure any puppy born and sold through them is going to come from healthy parents, is going to come with health certifications, and is going to be raised properly until the day it is sold to you. Of course, ensuring puppies are healthy and happy can cost a pretty penny. So, what does the process of breeding actually cost your breeder when all is said and done? On the lowest end of the scale, breeders can get by with spending around $7,744. On average, though, most breeders spend around $15,828 to produce a healthy litter, while those breeding show quality pups look at spending upwards of $24,000! See this article for a breakdown of the process and to learn more about why breeders spend what they spend. Still, it makes sense once you understand the method. Breeders are responsible for everything from travel fees, to paying for health screenings for the parent breeds, and again for the puppies once they are born. Breeders must also cover medical costs, birthing fees, supplies, dog food, puppy food, bedding, and more. The good news is that all of this careful preparation should ultimately lead to a healthy, happy puppy. But what if you can’t afford to go through a breeder? Are you sacrificing your puppy’s health? Let’s find out. The pet business is a huge industry, which has unfortunately led to the existence of puppy mills, unexperienced backyard breeders, and online sellers who have no idea what they are doing. The result is that unwitting and well-meaning dog lovers trying to save some money wind up with unhealthy puppies who were bred poorly and often grow up with health and temperamental issues. These owners will often wind up spending more on their unhealthy puppy down the road. So, how can you avoid accidentally supporting a puppy mill and paying much more for your puppy overall? Start by doing plenty of research and avoiding pet stores, backyard breeders, and online sellers who cannot offer proof of health certificates. 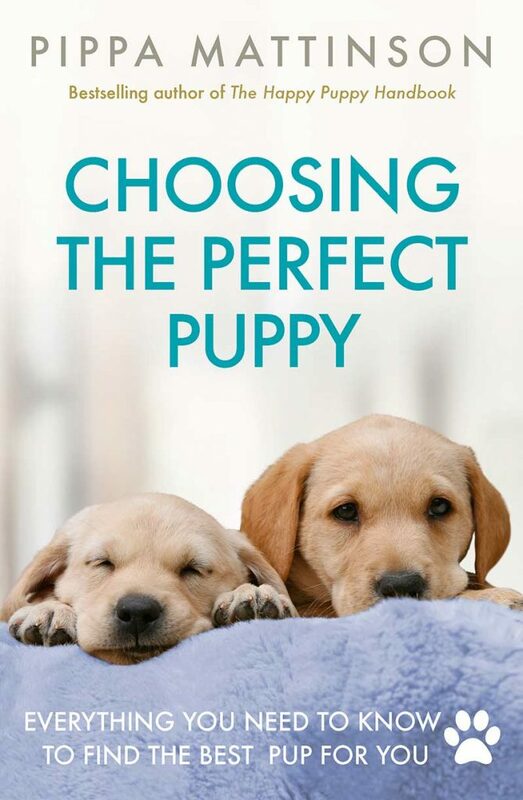 So, how can you find the healthy puppy of your dreams without spending a huge sum of cash? Perhaps the good news is that Labradoodle puppies are mixed breeds, and therefore they have not been accepted by major breed associates and are subsequently ineligible for show. This means that any reputable breeder you buy from won’t be selling puppies at show quality. These puppies are not show quality no matter how good their breeding stock is. 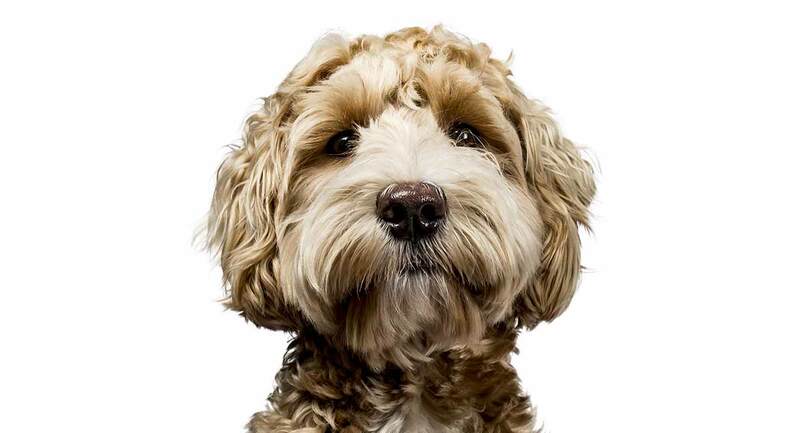 In saying that, Labradoodles are still more pricy than other mixed breeds due to their overwhelming popularity. So, it’s sort of a double-edged sword. Still, if you think going through a breeder is going to take too much out of your wallet for your liking, you can always opt to go through a rescue. In fact, you may even be able to find some shelters specific to Labs and Labradoodle dogs, so it doesn’t hurt to look around and do some research before you choose a breeder. But what about the health of your dog if you choose to get him from a rescue? Don’t worry. Most reputable rescues are like reputable breeders and will have given their dogs’ health and temperamental tests before placing them up for adoption! And now that we have covered the most important topics of buying or rescuing, let’s go over the overall cost of a Labradoodle puppy. What Is the Cost of a Labradoodle Puppy? When going through a reputable breeder to buy your Labradoodle puppy, prepare to pay between $500 to $3,000. The price will vary between breeders and will also depend on the quality of the parent breeds that the Labradoodle puppies come from. If the Labradoodle’s purebred parent breeds are show quality, the Labradoodle cost could certainly be a bit higher. If you choose to go through a rescue, adoption fees will vary between $50 and $300. Are There Other Costs with a Labradoodle Puppy? The truth is that the initial payment for your Labradoodle is only the beginning. 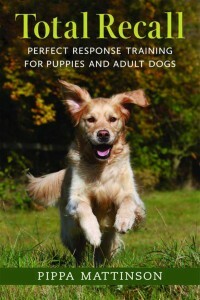 Any prospective dog owner should prepare for fees throughout the lifetime of their pup. We should also note that the first year of owning a dog is said to be the most expensive for owners. In fact, owners typically spend an average of $2,674 for smaller dog breeds while owners with larger dogs, like the Labradoodle, spend closer to $3,536 in that first year. This is likely due to the fact that, on top of the upfront payment for a puppy, preparing for the puppy can become costly. Click here to learn about all the items you’ll need to prepare yourself for bringing home a new pooch! But what about lifetime Labradoodle costs? Most dog owners and organizations agree that the larger the breed, the more expensive he is to raise. However, that doesn’t mean larger dogs are more expensive overall. In fact, even though larger dogs may cost their owners more per month, smaller dogs tend to cost their owners more over the span of their lifetime. And then there is the owner’s lifestyle to consider. A very busy owner may find that they spend more on their dog by utilizing dog sitting services, training programs, and boarding facilities. So, what is the lifetime cost of raising a dog? Sources say that the overall cost of raising a large dog, like that of a Labradoodle puppy, can wind up costing their owners $23,410 overall. Is there any way to help cut costs? Of course, there is! Most experts agree that the costliest part of owning and raising a dog comes down to medical fees. You can help keep your dog healthy and your wallet nice and fat by making sure your Labradoodle is on a good, healthy diet specified for his age, weight, and activity level, and by making sure he gets plenty of exercise and is properly and consistently groomed. Still, even the most vigilant pet owner can’t keep their pet safe from everything. It’s important to keep in mind that all dogs can be susceptible to genetic health issues. To help ensure your Labradoodle puppy is healthy, make sure you ask for certification of health screening from his breeder. How Much is a Labradoodle? 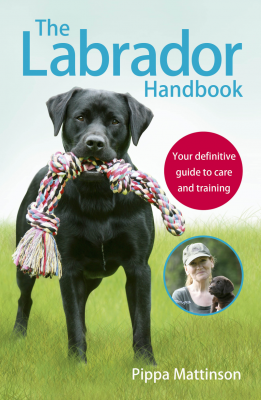 As we covered above, Labradoodle’s are incredibly popular and can, therefore, be more costly than other crossbreed dogs when sold from a breeder. The good news is that any reputable breeder or shelter is going to help ensure your new dog is healthy both physically and temperamentally through health screening and temperament tests. On average, a Labradoodle cost between $500 to $3,000 is not unusual, while Labradoodle costs from a rescue may cost between $50 to $300. Are you looking at getting a Labradoodle puppy, and if so would you prefer to rescue or go through a breeder?